Location, Location, Location! Introducing Rogers Knoll our newest USDA approved community in Anderson County (Pelzer). We are conveniently located on Hwy 29 less than 1 mile from I-85. 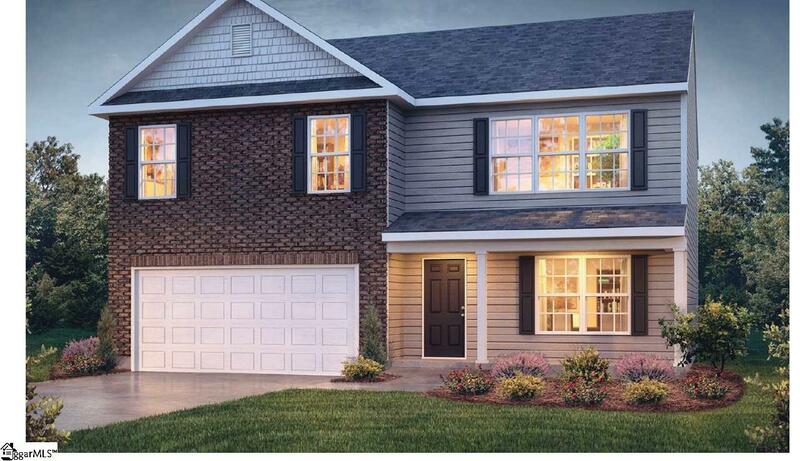 and just minutes away from downtown Greenville, Anderson, Simpsonville, and Powdersville. Our decorated model is open. Hurry to take advantage of our community introductory pricing! 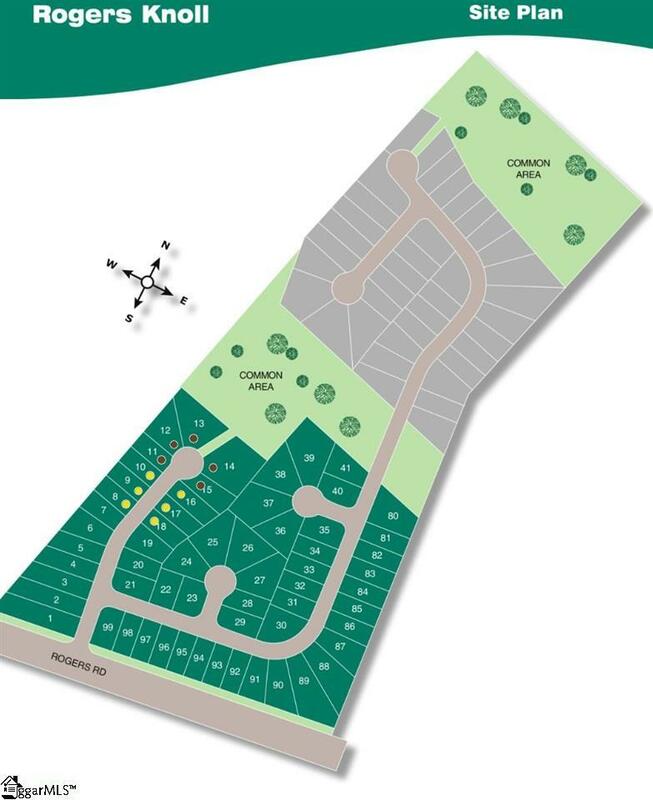 Cul-de-Sac Lot, .27 acre! 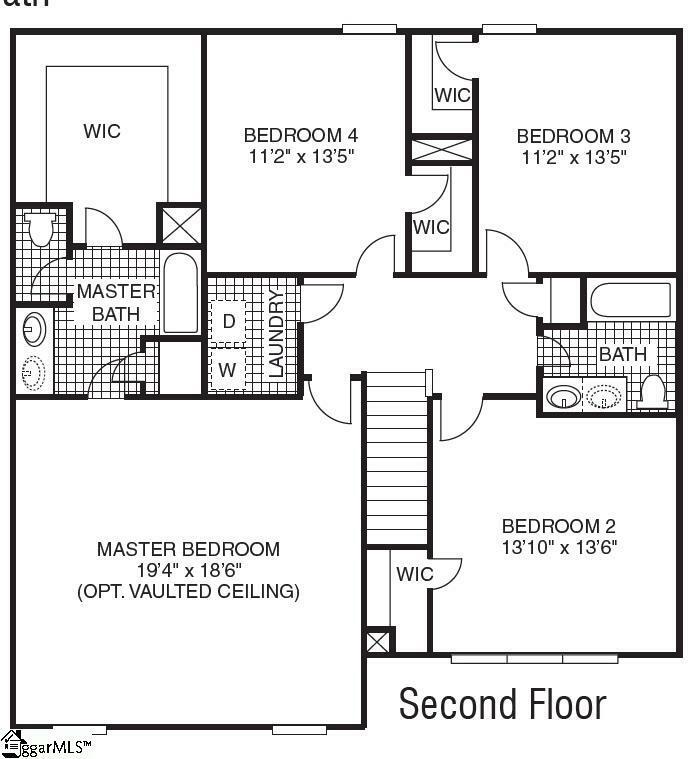 The Chelsea is a popular floor plan featuring an immense Master Bedroom with a vaulted ceiling, generous sized secondary bedrooms, and giant walk in closets. Convenient downstairs bedroom with full bath. 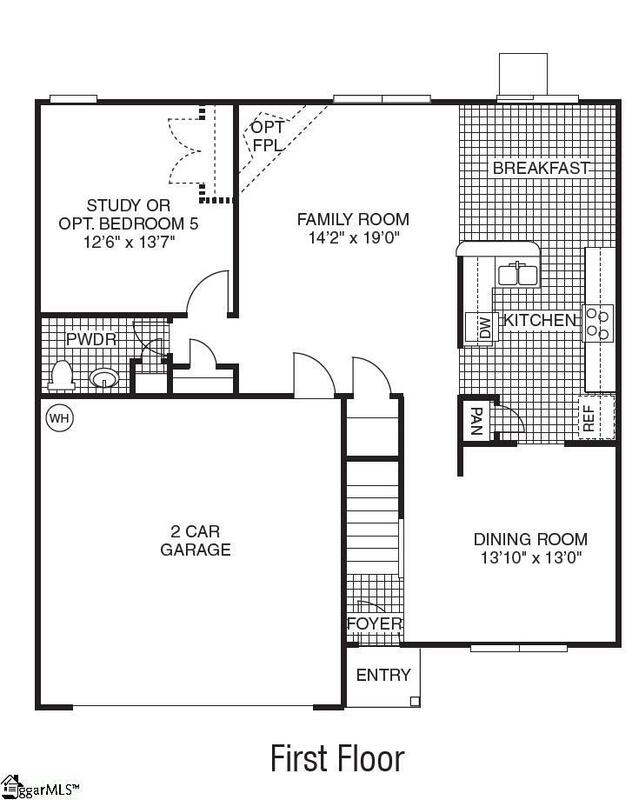 The kitchen features spacious countertops, pantry, and stainless steel appliances! The breakfast area opens to the family room complete with gas fireplace. Schedule to preview! This home is an incredible value with all the benefit of new construction and a 10 yr. Home Warranty! Builder is currently offering a buyer promotion of Closing Costs and Prepaids Paid (call List Agent for details), plus our Move-in Package which includes Side by Side Refrigerator, Garage Door Opener, and 2" Window Blinds throughout! Listing provided courtesy of Cherie Fay-Jenkins of D.R. Horton.